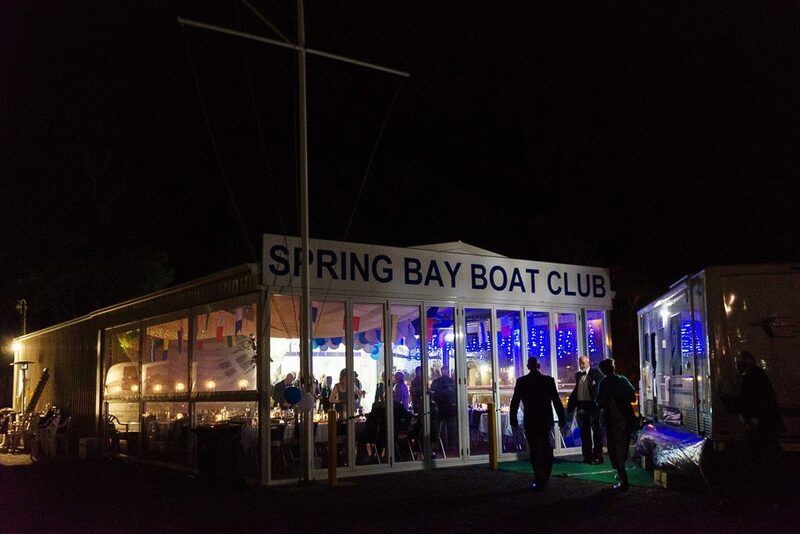 The Spring Bay Boat Club began with a group of dinghy sailors and power boat enthusiasts in the early 1970’s and has developed to the extent that it now caters for a family list in excess of 400 members. 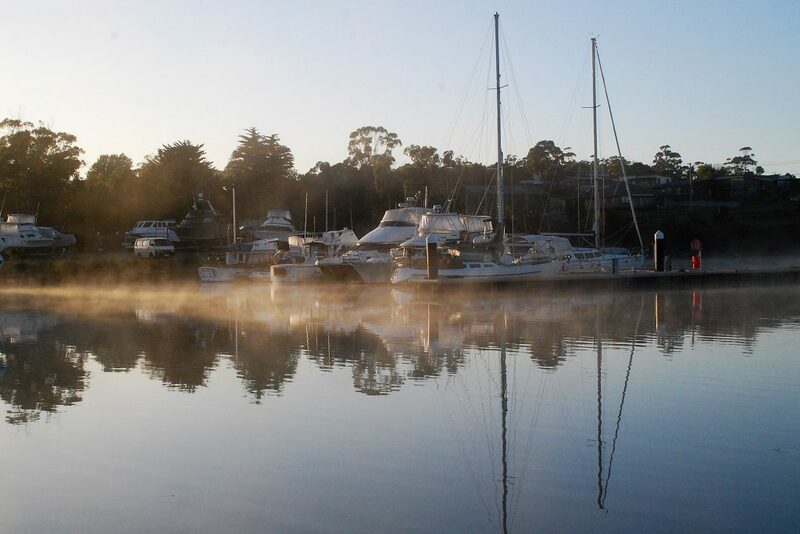 Situated on the Triabunna Esplanade, club facilities include a marina and hard stand, a launching ramp and a clubhouse which has recently been doubled in size to accommodate ever increasing membership numbers. The club’s yearly calendar of events caters for the varied interests of members and includes a full sail racing program, cruising and fishing competitions and a growing interest in social activities. 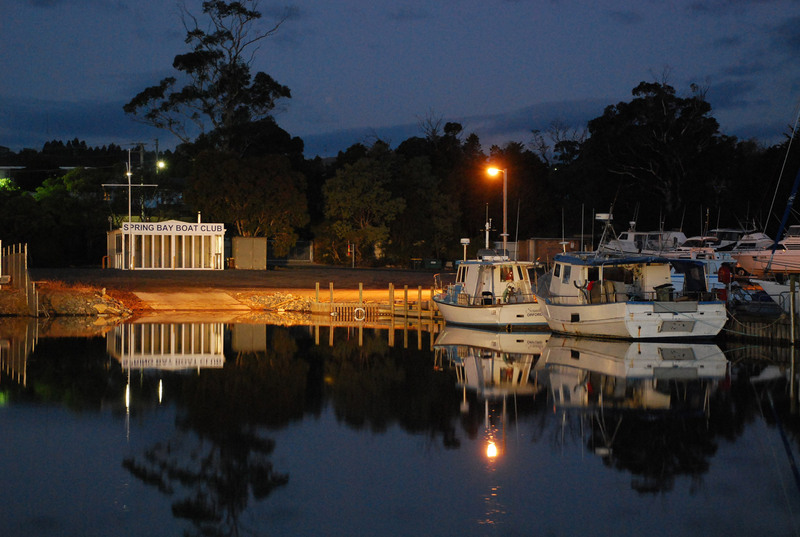 The Club is civic focussed and participates in local activities such as the Seafarers Memorial, and Christmas pageant. 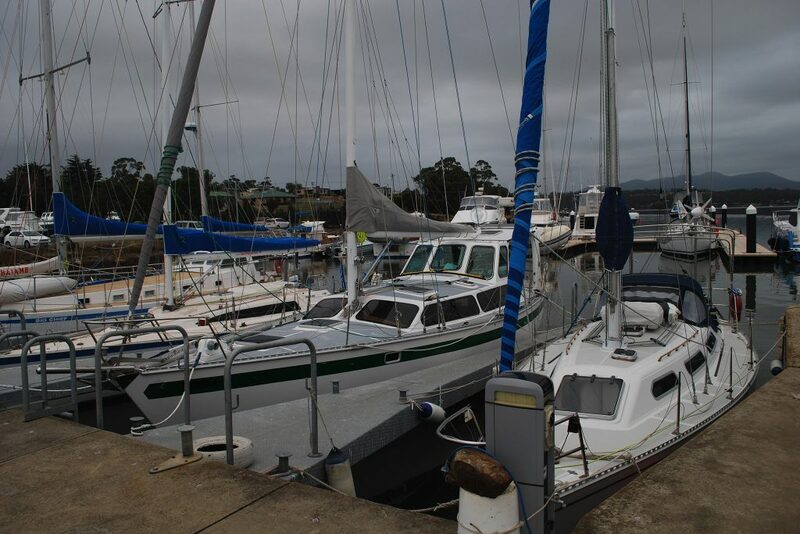 The club also helps fund and assists with training the Triabunna School’s sail training program. The Spring Bay Boat Club is a long-established club catering for local members and those across Tasmania who have an interest in boating and social activities centred around Tasmania’s extraordinary East Coast.